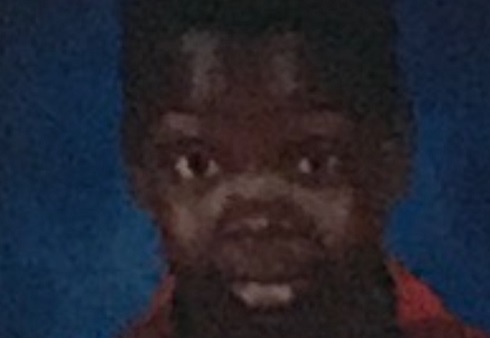 UPDATE: Chrisavio Deonte Green has been located and returned home to his family. ORIGINAL STORY: The Amarillo Police Department is asking for the public's help in locating a missing/runaway juvenile. He is identified as 11 year old Chrisavio Deonte Green. Green is a black male, 5 feet tall, and weighs 110 pounds. He has black hair and brown eyes and was last seen wearing a black jacket with red stripes and all black clothing. Investigators said that Green was last seen around 8 am Monday morning. If you see him or know where he might be, please call the Amarillo PD at 378-3038.